As our previous post stated, the new 2017 Chevrolet Corvette will be available soon and we are now taking orders for the Grand Sport! 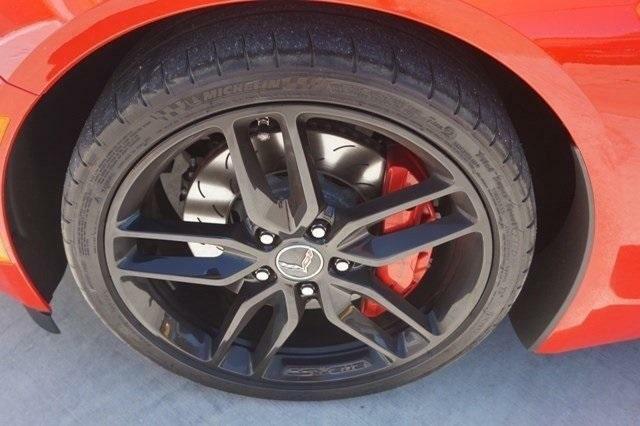 This is the first year the Grand Sport is available in the C7. This video is a wonderful representation of what you will get with your 2017 Chevrolet Corvette Grand Sport. 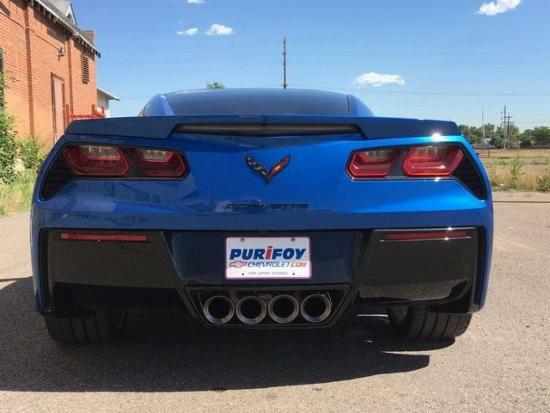 Let Purifoy Chevrolet in Fort Lupton, Colorado help you through the Chevrolet Corvette buying process! 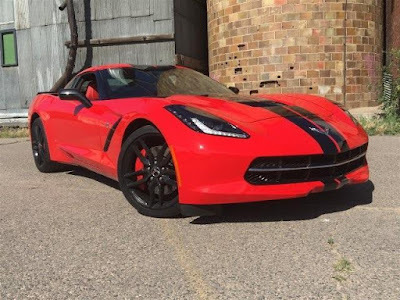 If you are looking for a previous-generation Grand Sport to buy now, Purifoy Chevrolet has a 2013 Chevrolet Corvette Grand Sport 2LT available with low mileage! 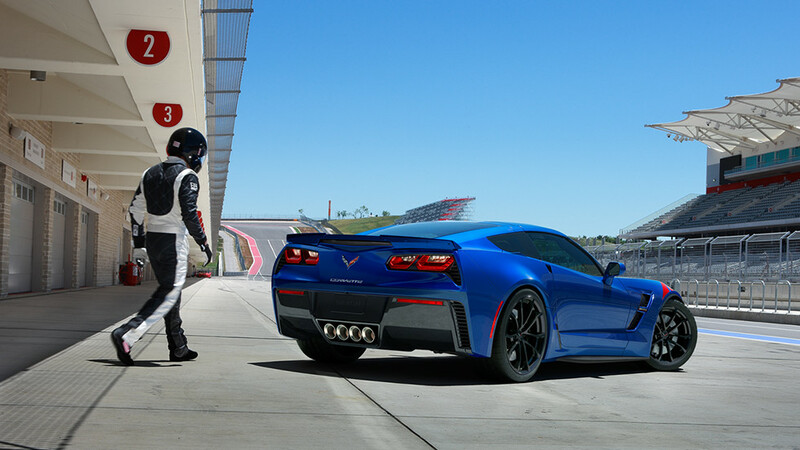 Ready to order your exciting new 2017 Chevrolet Corvette? 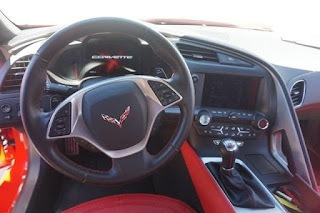 The Corvette Experts at Purifoy Chevrolet can help you place your order today. 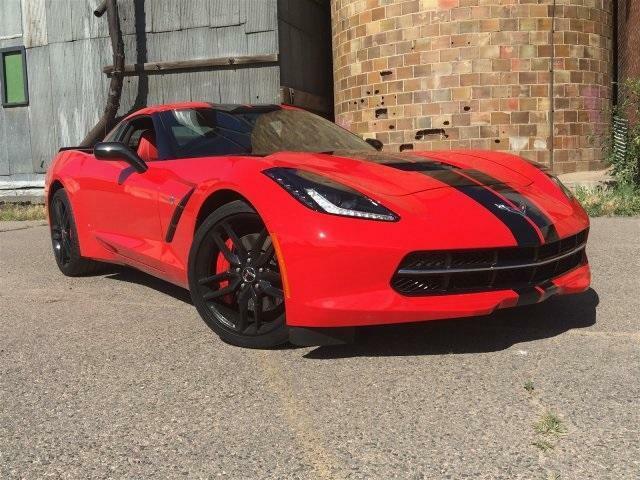 We are even taking orders for the amazing 2017 Corvette Grand Sport, the first year the Grand Sport is available in the C7. The Grand Sport mixes the best of the Z06 with the base model. You won't be disappointed! Let Purifoy Chevrolet go through all of the 2017 Corvette options with you! 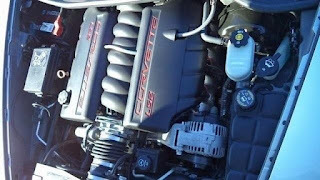 Looking for a Certified Pre-Owned Corvette? 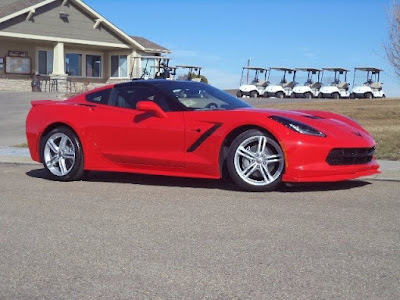 Purifoy Chevrolet, just a short drive from Denver, has a beauty! 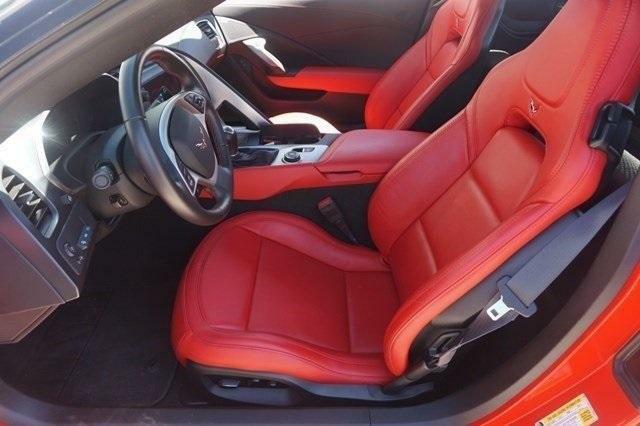 This Certified Pre-Owned 2015 Chevrolet Corvette Z51 is eye-catching Red with Carbon Flash full length dual racing stripe. It has less than 10,000 miles on it. The Certified Pre-Owned program offers benefits such as 12-month / 12,000-mile bumper-to-bumper limited warranty, 6-year / 100,000-mile powertrain limited warranty, exclusive CPO maintenance plan, 172-point inspection / reconditioning, and 24/7 roadside assistance. Contact Purifoy Chevrolet for more information about the CPO program! Come and visit our Corvette experts at Purifoy Chevrolet in Fort Lupton, Colorado to check out these vehicle options! Looking for a pre-owned Corvette to purchase? 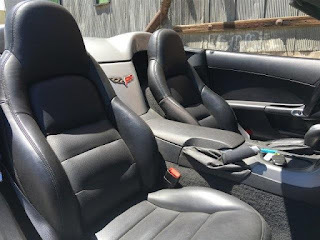 Check out this 2007 Chevrolet Corvette Convertible at Purifoy Chevrolet in Fort Lupton, Colorado. 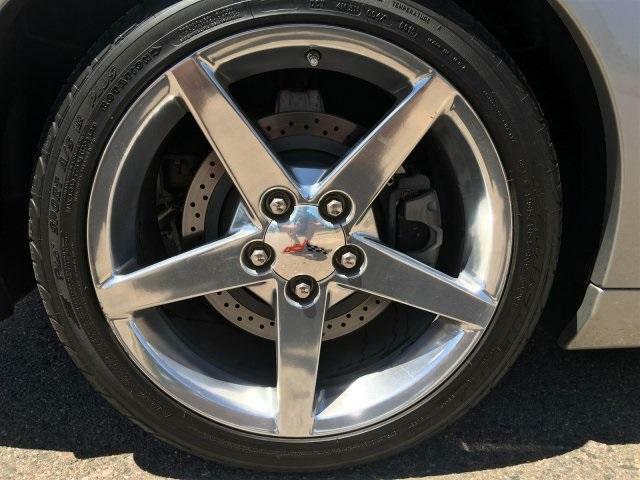 This Corvette has low mileage, upgraded chrome wheels, and is very clean. It is a must see! Silver exterior with Ebony interior. 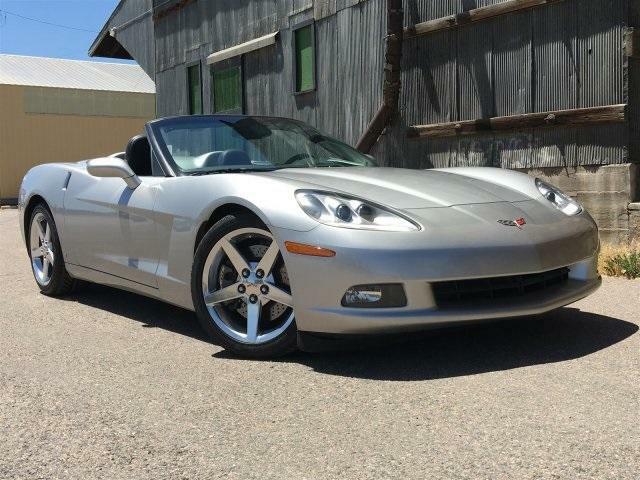 We have many other pre-owned and new Corvettes at Purifoy Chevrolet - just a short drive from Denver! Did you know that the most talked about vehicle on the Internet is the Chevrolet Corvette? 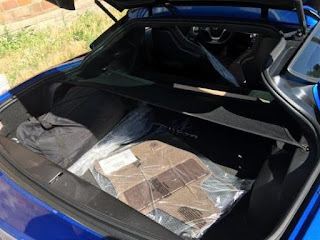 According to MotorTrend, it is not only the most talked about but it is also the most read about online. Purifoy Chevrolet is the perfect stop for your Chevrolet Corvette needs. Stop into our Indoor Corvette Showroom in Fort Lupton, Colorado to check out Purifoy Chevrolet's new inventory and pre-owned inventory. 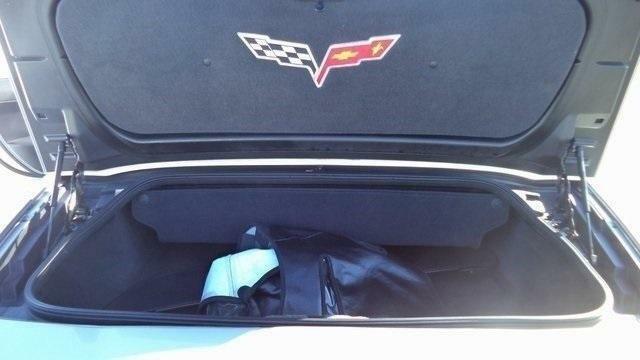 Let the Corvette experts at Purifoy Chevrolet help you find the perfect Corvette for you! 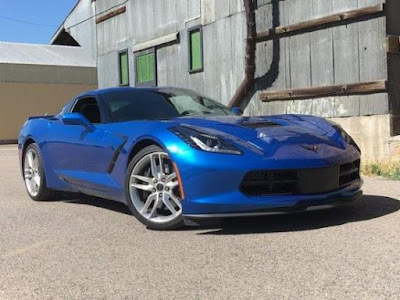 Stop by the Indoor Corvette Showroom at Purifoy Chevrolet in Fort Lupton, Colorado to see this beautiful Blue Metallic 2016 Corvette Z51 3LT. 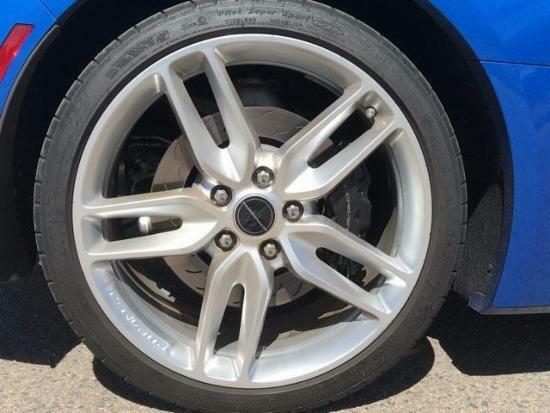 Gently pre-owned and with less than 5000 miles driven. We have many other new and pre-owned Corvettes so we probably have what you are looking for. We are only a short drive from Denver and worth the trip! Stop by Purifoy Chevrolet today! 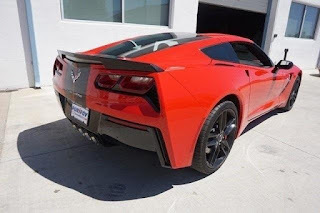 Looking for a brand new 2016 Chevrolet Corvette or Corvette Z06? Then Purifoy Chevrolet in Fort Lupton, Colorado is where you should go! Purifoy Chevrolet has 7 brand new 2016 Chevrolet Corvettes for sale in varying colors with various features. Stop in today to check them out!